Snakeheads on land can survive for 4 days. Snakeheads are considered invasive species in American waters. Northern Snakehead population throughout North America is unknown. 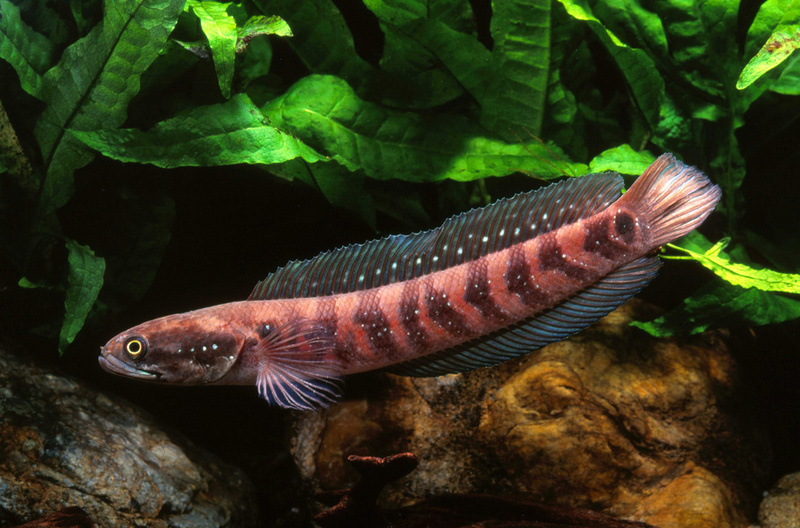 The snakehead fish is an air-breathing freshwater fish that is native to certain areas in Asia and Africa. Unfortunately it is an invasive species in American waters and has been found in freshwater sources across many different U.S. states. The reason it’s called a snakehead is because of the enlarged scales that can be found on its head. It’s also very long and shaped like a cylinder. When you’re looking at it head on you can see it has a protruding lower jaw with a row of sharp teeth. The snakehead fish varies in color and size but will typically match the color of the freshwater environment it’s living in. Considered an unusual fish, the snakehead is a top-level predator and is highly capable of destroying populations of fish in the body of water it’s residing in. This makes these fish much more dangerous when it’s placed in non-native areas as it will completely decimate any native fish populations. The fact that it’s a top-level predator means that it has no natural enemies in its environment and the population of these fish can continue to grow unharmed. The majority of a snakeheads diet is fish, crustaceans, and insects. In rare cases they will eat plants depending on the availability of prey or the season. The snakehead prefers muddy and vegetated waters where it can blend in and hide well. Ponds, swamps, and slow moving streams are where this fish can typically be found and it’s able to survive in temperatures between 0 and 30 degrees Celsius. 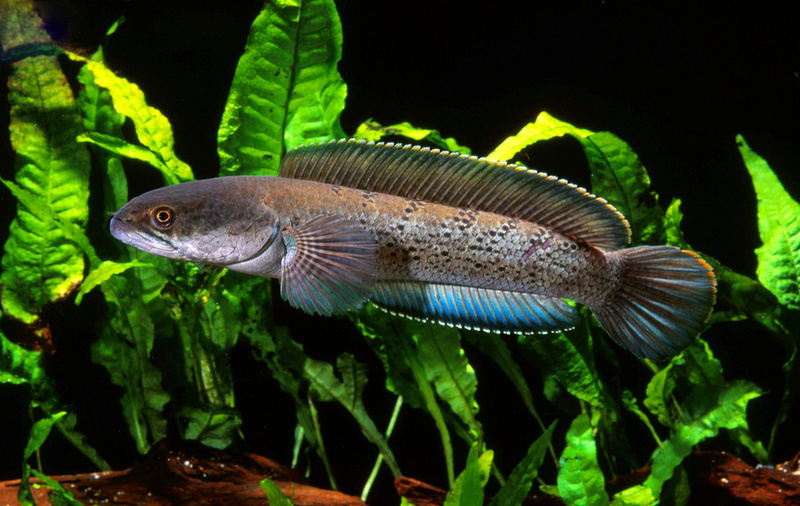 What sets this fish apart from other predatory fish is the fact that the snakehead can survive out of water. It can breathe air easily and can travel on land for a period of up to 4 days without having to enter another body of water. If they burrow in mud they can survive for an even longer period of time. They travel on the surface similar to a way a snake would by wriggling their bodies along while searching for mud or water. The reason this is possible is that they have evolved over time in areas of seasonal water availability and when their current water source dries up they have been forced to find somewhere new. 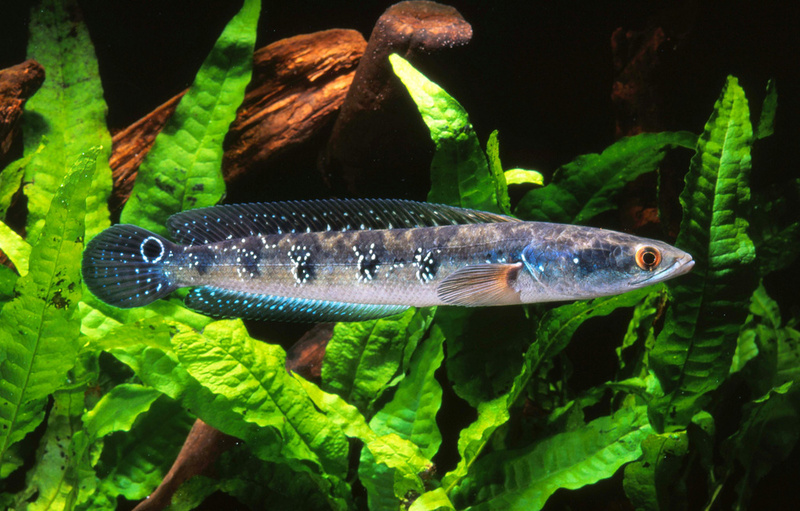 Snakehead fish do not need to consume as much oxygen in the water as typical fish. There is a space above their heads where oxygen is passed through and then added to the blood vessels. 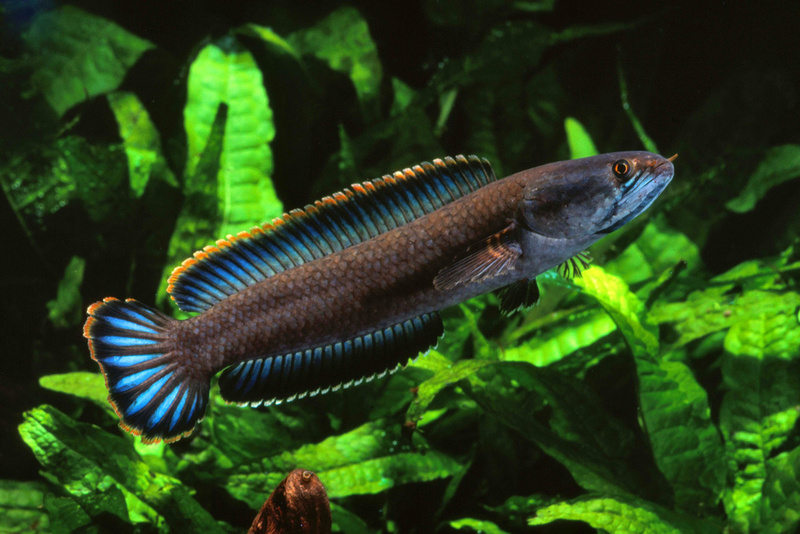 This enables the snakehead to live effectively both in and out of water. With how aggressive this fish is and how capable it is at moving around, the transportation and sale of snakehead fish is illegal in many parts of the world. While the snakehead fish has not currently fully established itself in North American water supplies, if it does happen to do so the consequences would be disastrous. 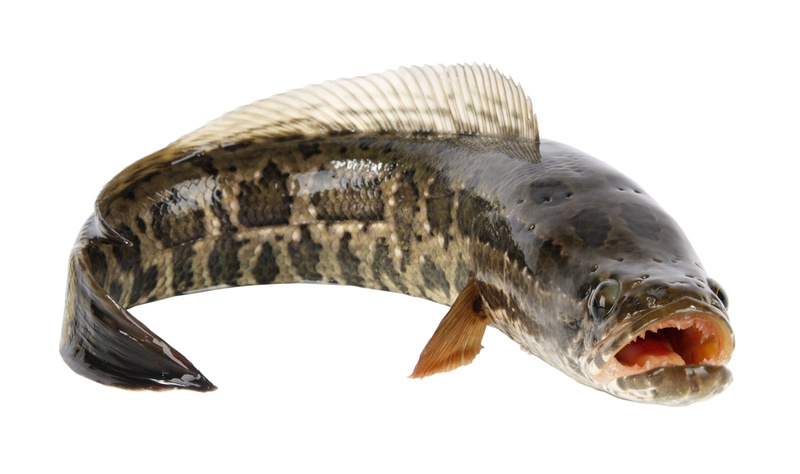 Even in Northern state climates the snakehead is capable of surviving a cold winter and can even breed successfully throughout the season. The fact that they can travel over land to new bodies of water makes them that much more deadly and is the reason why people are worried. The snakehead grows quite large, up to 4 feet in some cases, and is highly aggressive. Smaller local fish populations are at stake of becoming wiped out whenever this fish is introduced into their habitat. 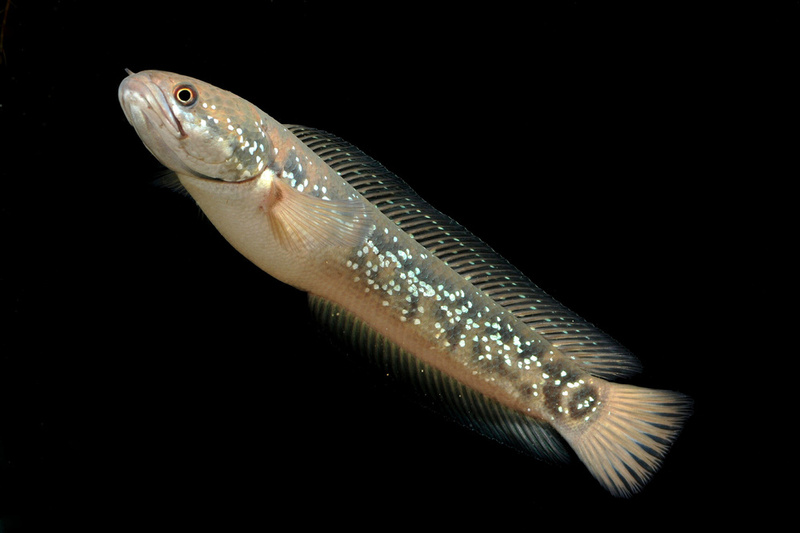 Snakehead fish can also reproduce effectively in any environment. 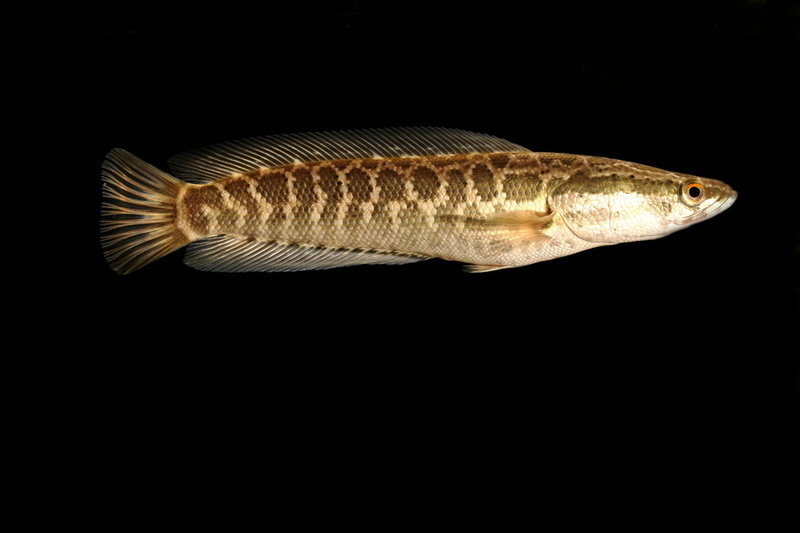 A female snakehead in optimal conditions can produce over 10,000 young in a single year. This ensures that large populations of snakehead can establish themselves quickly and start devouring local native fish populations. Many freshwater ecosystems are very fragile and highly susceptible to the damage caused by a growing population of snakeheads. Foreign and exotic fish are not welcome in many freshwater bodies around the world and a lot of work has been done to ensure that these fish do not cause any more harm to ecosystems they’re currently in. While they’re fun to fish for and look at, scientists around the world are continuing to develop ways of removing them from water systems they have invaded. In its natural habitat the snakehead fish is a beautiful specimen. However the problems people have with them are when they’re moved from areas in Asia and Africa to locations in Western Europe and North America. 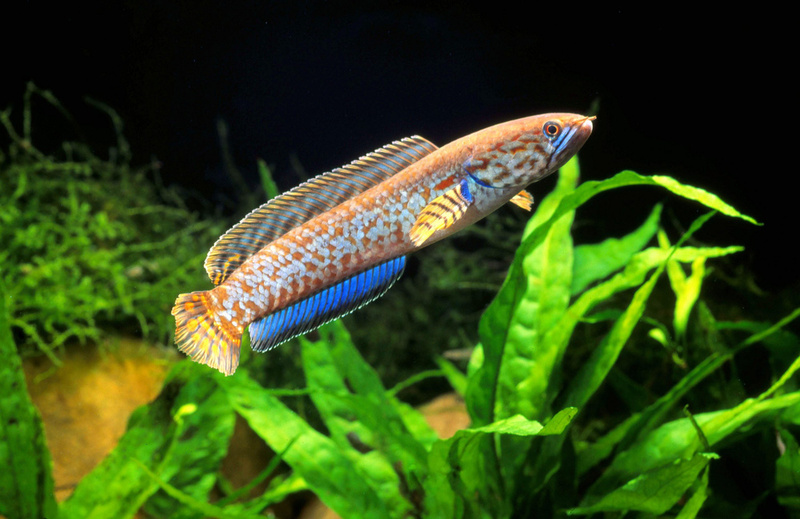 As a fearsome and vicious predator the snakehead has established a name for itself as one of the most dangerous and invasive freshwater fish on the planet. Besides the dangers involving this fish there are many interesting facts about it when it comes to its diet, how it can survive out of the water, and why it’s such a strong and effective predator. The snakehead will be studied for years to come regarding the impact that invasive species have and how the sale and transport of illegal fish impacts local economies. 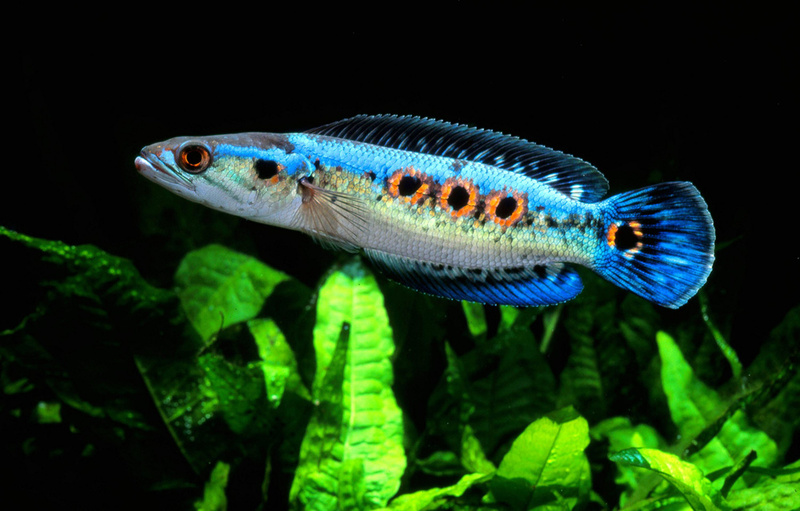 What is going to happen to this fish in the future, especially in freshwater bodies where it’s not wanted, is unknown. However, the snakehead fish will continue to dominate and live at the top of the food chain in the areas where it belongs. Posted on August 10, 2014 by Dan Shitamura and filed under Freshwater Fish, News and tagged northern snakehead snake head.